I know we had a discussion about this really really fun book. But now that I'm reading your blog, I might get myself an early Christmas present this year. Thanks again for being honest! I totally recommend it! It was a prefect, stress free, light and fluffy read! and its all about video games! Based on our conversation last weekend and after having read this, I'm definitely going to check it out. Thanks for the recommendation Sheila! Thanks Jim! I guarantee that you will not be disappointed! 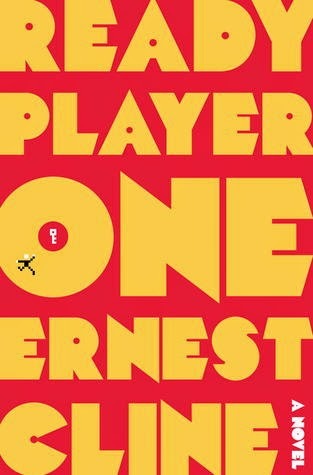 Read it soon though, Steven Spielberg just signed on to direct the movie!